In the first two installments of this Skin Care training, I wrote about the Avon Skin Care Institute and the innovative products it has produced over the past 40 years. I also discussed skin type, the things that cause damage to your skin, the ages and stages of skin, and the beauty of a good skin regimen. In this last installment, we'll learn about the Anew products themselves and you will be able to determine which Anew line is best for your skin care needs. 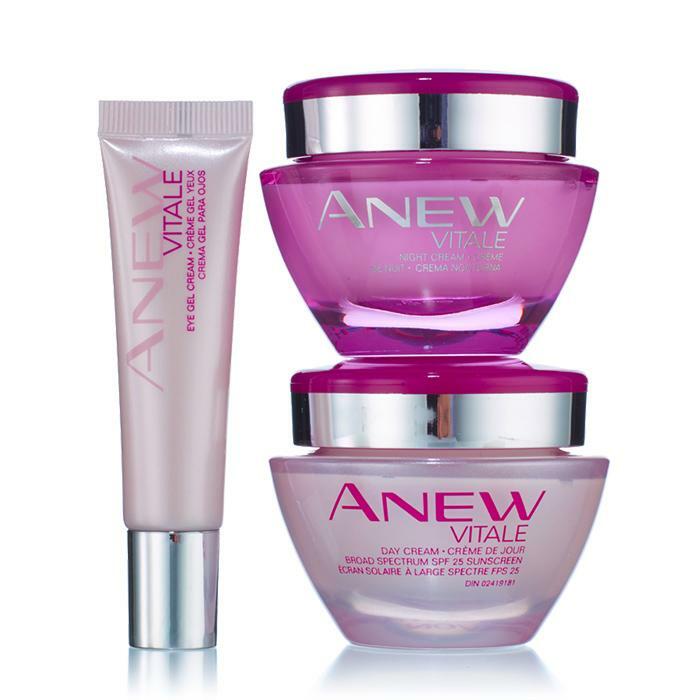 I'll also give information on the treatment products in the Anew Clinical line. 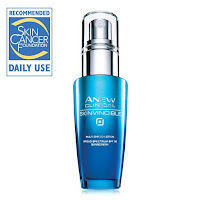 As in the previous two posts, this information is gleaned from an Anew Skin Care training guide produced by Avon. 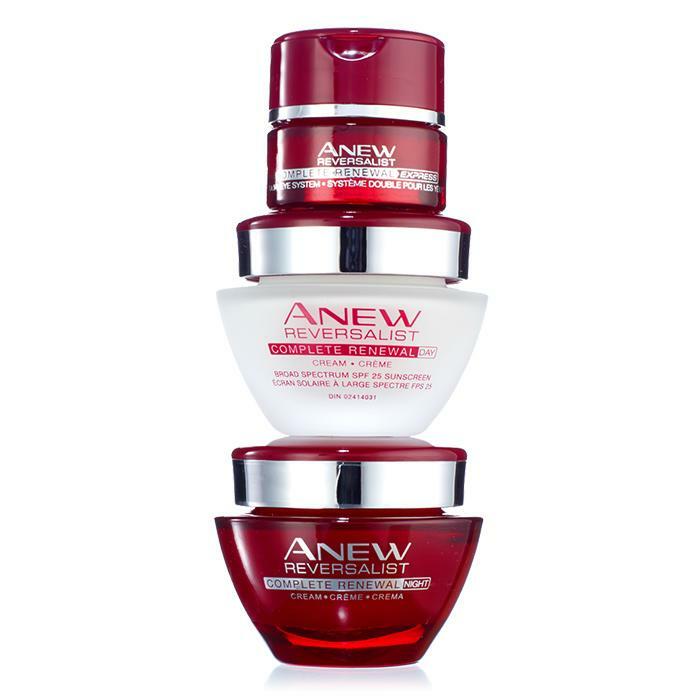 For over 20 years, Anew has launched some of the most effective treatments to dramatically transform skin and visibly erase years for a beautiful, younger-looking complexion. 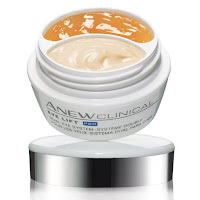 There are 4 different skin care lines under the Anew name, and another line of treatment products called Anew Clinical. Each basic line has an eye treatment, a day cream, a night cream, and a cleanser. (In addition, the Reversalist line has a day lotion and an Express Wrinkle Smoother Compact which are not featured here.) 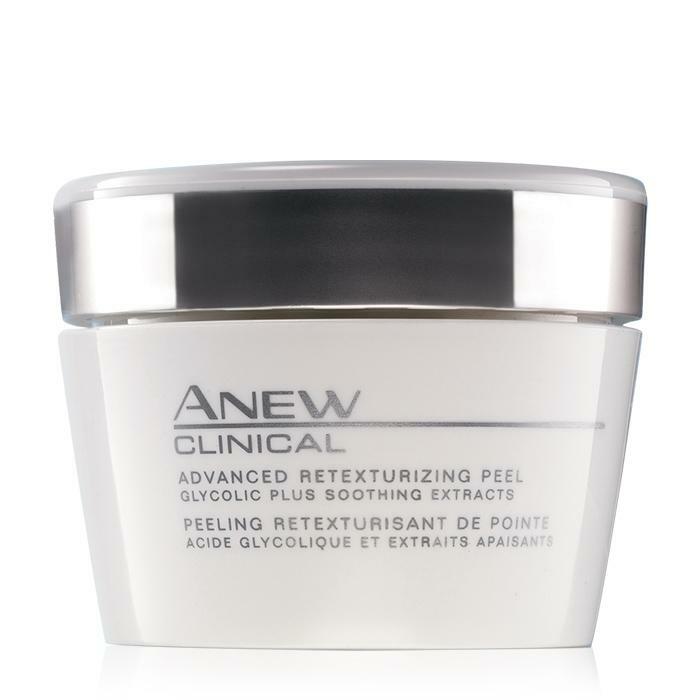 There are 12 different treatment products for the face in the Anew Clinical line. The Anew Vitale skin care collection re-energizes the look of tired skin and helps skin appear more radiant and even-toned. 9 out of 10 women showed improved clarity and more even skin tone. * Vitale is generally recommended for age 30 and above. Day & Night Creams - Women noticing the first signs of aging,-- dullness, uneven skin tone, loss of radiance. Eye Gel Cream - Women concerned with puffiness and tired-looking eyes. Eye Cream - Overnight, helps reduce the look of under-eye puffiness. Helps you look bright-eyed, well-rested and refreshed all day, even without a full night's rest. Day Cream - Use it every morning. Apply it on cleansed skin after your Anew Clinical treatment, if using one. Night Cream - Use it every night. 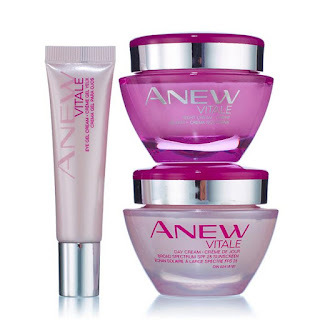 Apply it on cleansed skin after your Anew Clinical treatment, if using one. Eye Gel Cream - Use it every morning and night. 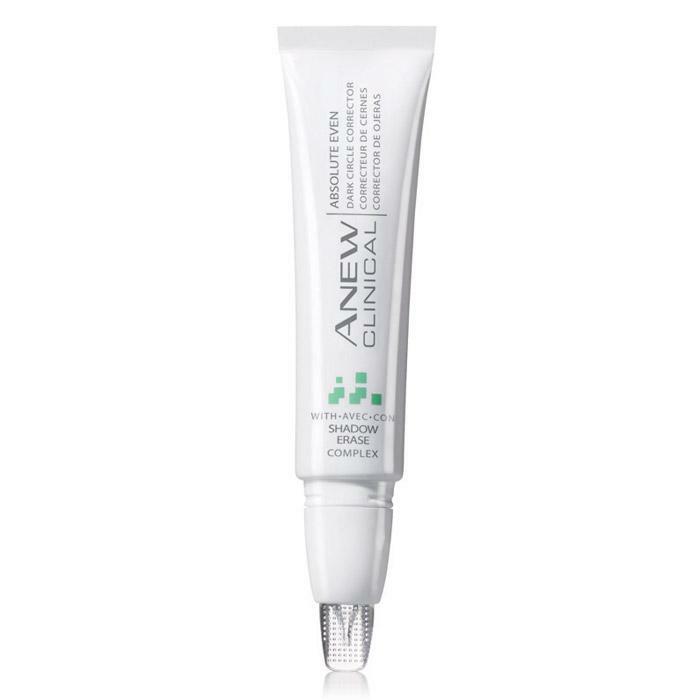 Apply it on cleansed skin around the eye area after your Anew moisturizer. Day & Night Creams - Women noticing more serious signs of aging, such as fine lines and wrinkles. Dual Eye System - Women concerned with fine lines and dullness in the eye area. 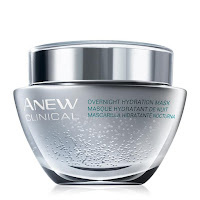 Dual Eye System - Every morning and evening, apply the hydrating cream to the entire eye area on cleansed, dry skin after your Anew moisturizer. Every morning after applying the cream, apply the veil to the under-eye area and reapply as needed to instantly brighten. **Based on a clinical study after 8 weeks. Day & Night Creams - Women concerned with sagging skin on the face and neck and deep facial wrinkles. 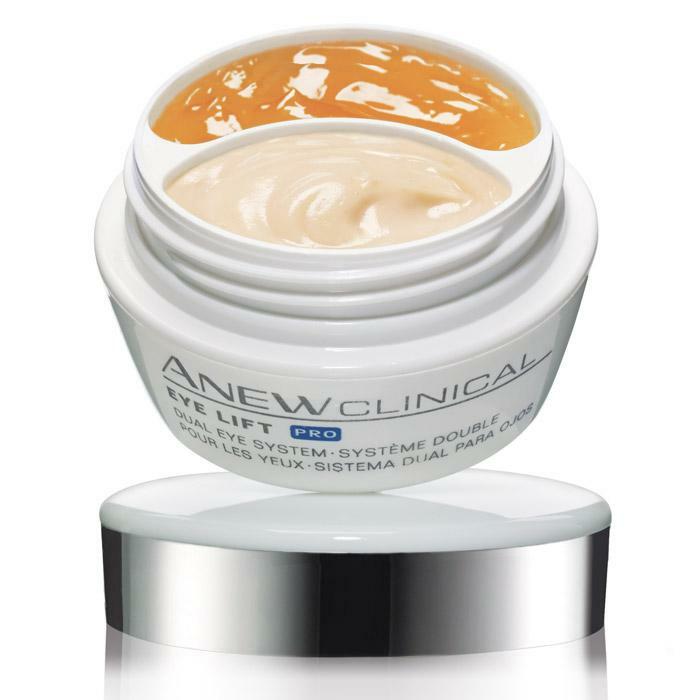 Eye & Lip Cream - Women concerned with deep wrinkles around the eye and lip area. Day Cream - Over time, visibly recontours the face and neck for more youthful shape and definition. In 1 day, neck area looks revitalized and smoothed, and feels dramatically hydrated. Night Cream - After 2 weeks, the neck and jawline look more defined and sculpted, and the look of wrinkles appears dramatically reduced. 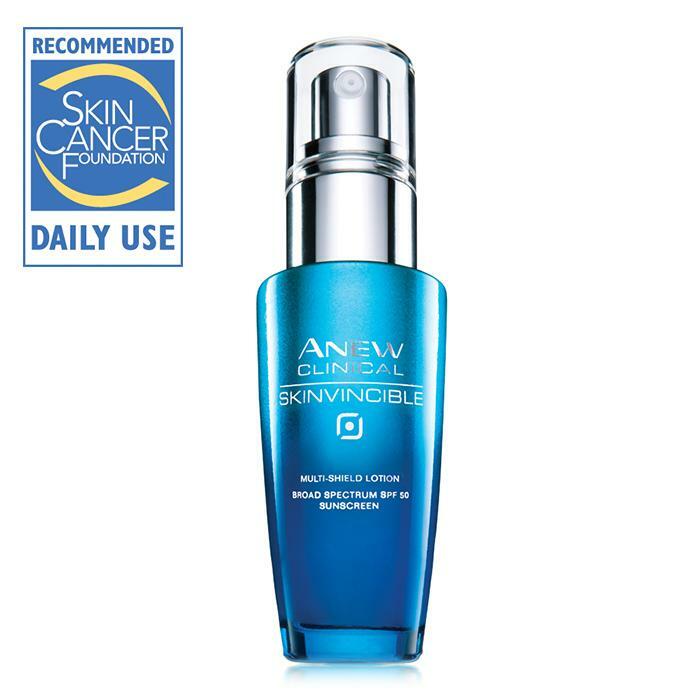 Over time, helps to dramatically reshape the skin's appearance for a more youthful-looking profile. 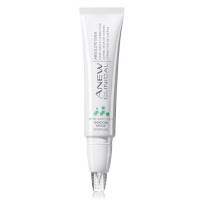 Eye & Lip Cream - Every morning and evening, apply it on cleansed skin after your Anew moisturizer. Smooth it around the eye area with the rounded end of the applicator. Apply it on and around the lips with the flat end of the applicator. 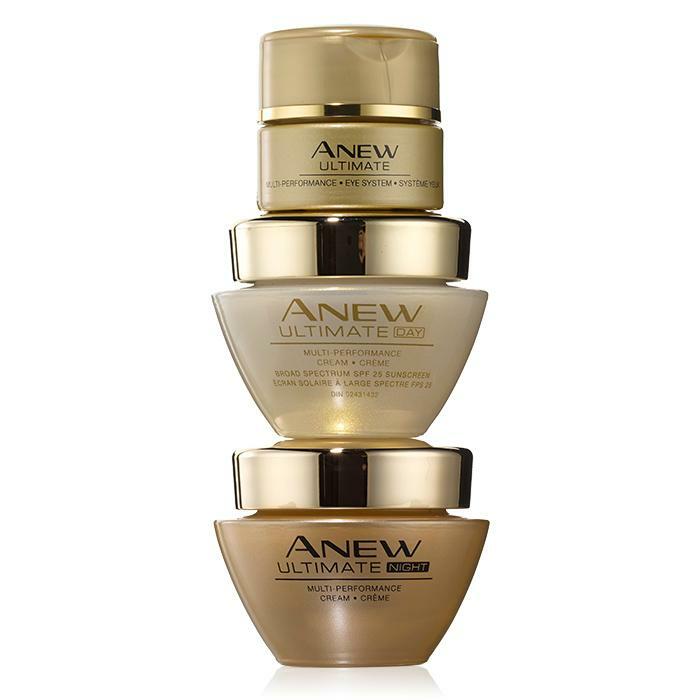 The Anew Ultimate Multi-Performance skin care collection is our top selling Anew collection and has just been improved to address the look of multiple signs of aging with 10 visible results. It is recommended for multiple ages. Day Cream - Women experiencing multiple signs of aging, including uneven texture, loss of clarity, uneven skin tone, and overall fine wrinkles. 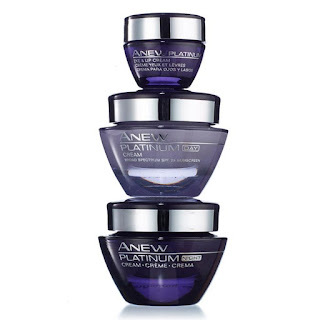 Night Cream - Women experiencing multiple signs of aging, and who are looking to wake up to hydrated, firmer-looking skin. Eye System - Women experiencing multiple signs of aging in the eye area, including texture, clarity, and fine wrinkles. Eye System - Every morning and evening, apply the cream to the upper eyelid and under-eye area, and along crow's-feet. Every evening, after applying the cream, apply the elixir to the under-eye area and along crow's-feet. Here is a chart that may be helpful in choosing the correct Anew Line for your needs. For every skin concern, there's a highly effective Anew Clinical targeted treatment scientifically formulated to deliver powerful results you can see. For women experiencing dullness, uneven skin tone, and a loss of radiance and smoothness. Use morning or evening 2 to 3 times a week. 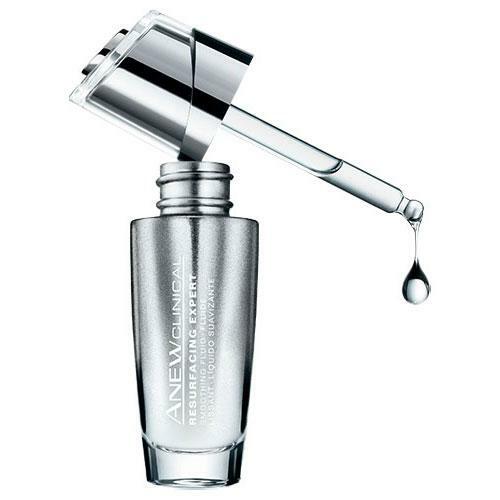 Glide the pad over cleansed face and follow with your Anew moisturizer. For women experiencing signs of aging that include uneven skin tone, loss of radiance, and roughness. Use it every evening. Apply on cleansed, dry skin and follow with your Anew moisturizer. For women noticing discoloration, dullness, uneven skin tone, and loss of radiance. Use it every morning and evening. Apply it on cleansed, dry skin and follow with your Anew moisturizer. For women noticing more serious signs of aging: loss of elasticity, fine lines and wrinkles. For women who want to dramatically reduce the look of fine lines and wrinkles with fast-acting results. For women who want to visibly lift and tighten sagging skin. 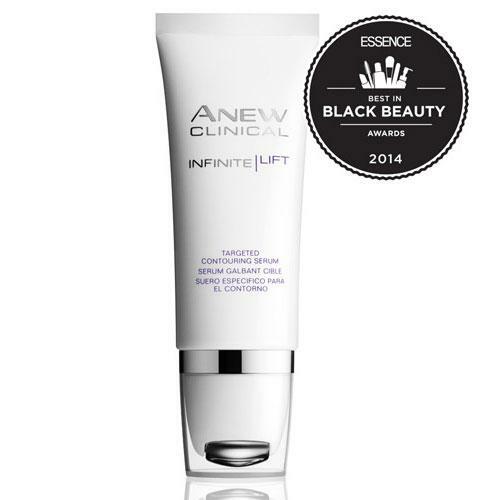 Formula with patent-pending PolyPeptide Lift Complex boosts multiple dimensions of visible lifting. 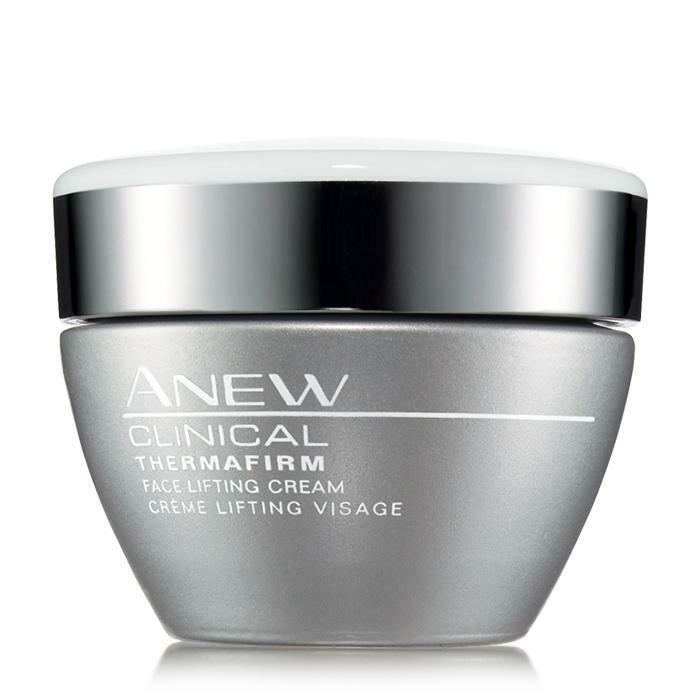 Visibly tightens, defines, firms and contours for skin that looks more youthful. Targets 4 key facial zones: cheeks, chin, jawline, and jowls. Use it every morning and evening on cleansed, dry skin. Using the massaging roller applicator, apply in an upward motion along the cheeks, chin, jawline, and jowls. 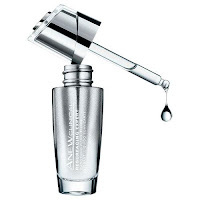 Pat gently with fingertips and follow with your Anew moisturizer. For women who want to visibly lift, tighten and firm sagging skin. Use it every morning and/or evening. Apply it on cleansed, dry skin and follow with your Anew moisturizer. For women concerned about environmental damage, such as wrinkles, sun spots, and dehydration. Use it every evening. 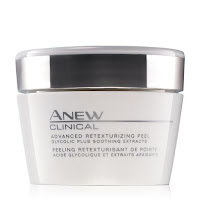 Apply it on cleansed, dry skin after any other Anew Clinical treatment product you may be using. For women concerned about environmental damage, such as wrinkles, sun spots, photodamage, and dehydration. Use it every morning. Apply it on cleansed, dry skin after any other Anew Clinical treatment you may be using. For women who want to counteract the effects of dehydrated skin and want a youthful-looking, hydrated completion. Powered by encapsulated hyaluronic acid and shea butter beads, the ultra-lightweight gel mask boosts skin's moisture by 3X. Clinically shown to deliver 48 hours of hydration overnight. Use 3 times a week overnight, alone or over your favorite Anew night cream. For women noticing sagging, dropping, and crinkling around the eye area. See a dramatic lift in 7 days. 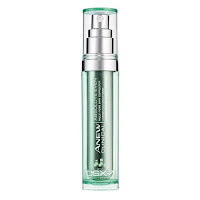 Tightens the look of your entire eye area instantly. 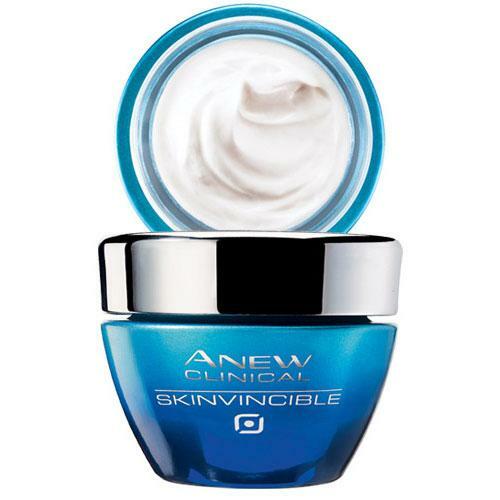 Use it every morning and evening on cleansed, dry skin after your Anew moisturizer. Apply gel to upper eyelid and brow-bone area, and cream to under-eye area. For women concerned with their under-eye dark circles. 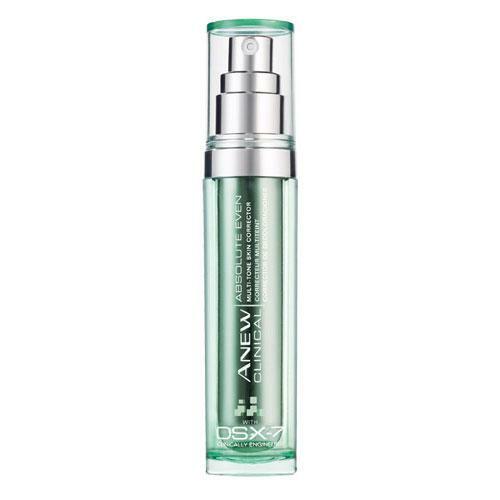 Use it every morning and evening on cleansed, dry skin after your Anew moisturizer. Twist off the applicator cap to unlock, and use the applicator to pat cream under the eye. *In 6 of 8 attributes tested over a 7-week period. **Based on a clinical study vs. 3 professional microdermabrasion treatments over 12 weeks. ***Based on those who expressed an opinion in a consumer-perception study. ****Based on a clinical study. 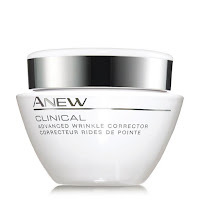 *****Based on a clinical study using Anew Clinical Skinvincible Lotion and Cream together. That concludes my series on Anew Skin Care. I hope you have enjoyed learning more about your skin and how to best take care of it. If you have any questions, use the contact me button or email me at smeeavon@hotmail.com. If you have been impressed by the high quality of Anew products and would like to become an Avon representative so that you can furnish these products and other great Avon products to your own customers, please go here to learn more. If you are ready to get started using these wonderful products, you can click on this link to go directly to that section of my eStore.